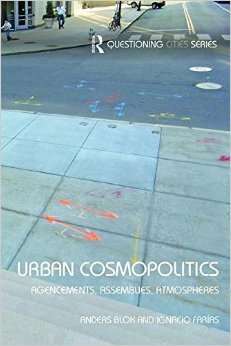 The new edited book by Anders Blok and Ignacio Farías has now been published by Routledge: Urban Cosmopolitics. Agencements, assemblies, atmospheres. Colin McFarlane and myself have written a chapter for the book, on infrastructual becoming and sanitation at the margins. Relying on our ethnographic works with homeless people in European cities and informal settlement residents in Indian cities, in this chapter we explore the everyday makeshifts of sanitation at the margins implying the notion of ‘infrastructural becoming’ and framing our discussion in terms of Stengers and Latour’s ‘cosmopolitics’. 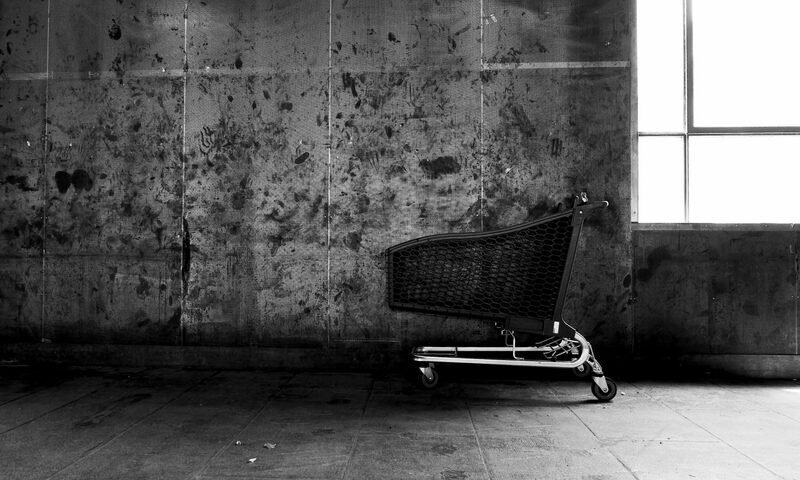 How is urban life (un)made on the margins? How are bodies, infrastructures, and urban geographical processes brought together – and pulled apart – in the constitution of everyday life? How do vulnerable groups cope with and react to urban conditions that make for them precarious, unreliable possibilities? The book contains numerous other exciting contributions that explore ‘how and why cities constitute privileged sites for studying the search for and composition of common worlds of cohabitation. You can read our chapter here.